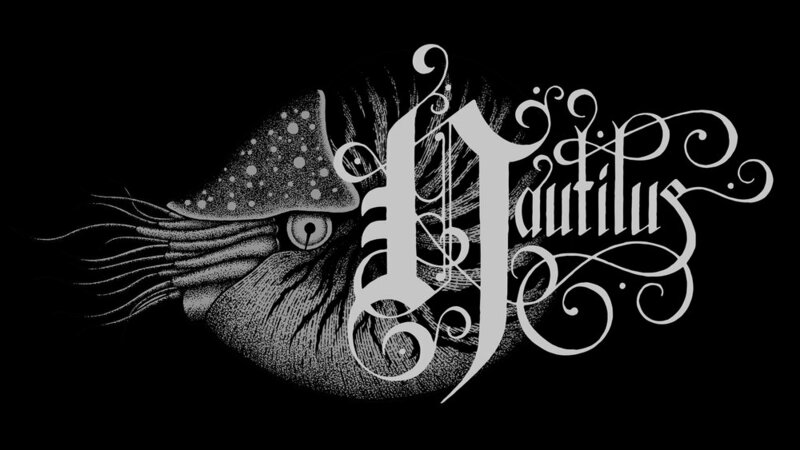 Nautilus - High Quality Custom Artwork for You & Your Project. My name is David Ashton, I am an experienced illustrator, graphic designer & artist. I use a multitude of styles, themes and techniques.